The key to successful deployment of Kubernetes lies in picking the right environment based on the available infrastructure, existing investments, the application needs and available talent. Depending on whether Kubernetes is deployed on premises, on a single cloud provider, hybrid cloud or multi-cloud, users will face different technical challenges and will need a different set of tools for deployment. 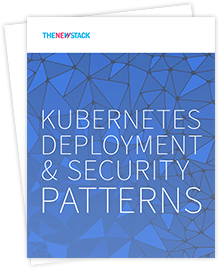 These factors also affect how operations teams approach security with Kubernetes, and it’s critical to understand security in the context of these environments.